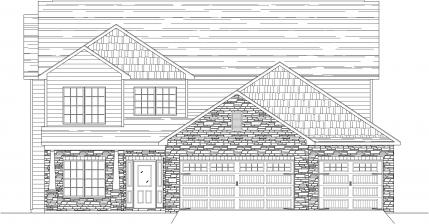 Brand New Majestic Custom Home - The Ashton III. 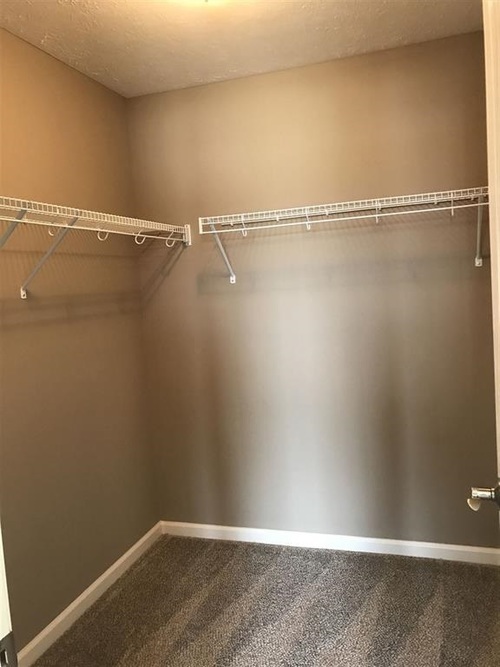 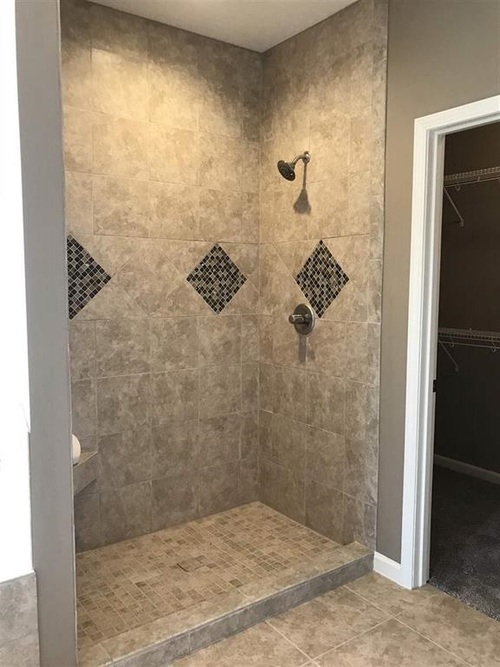 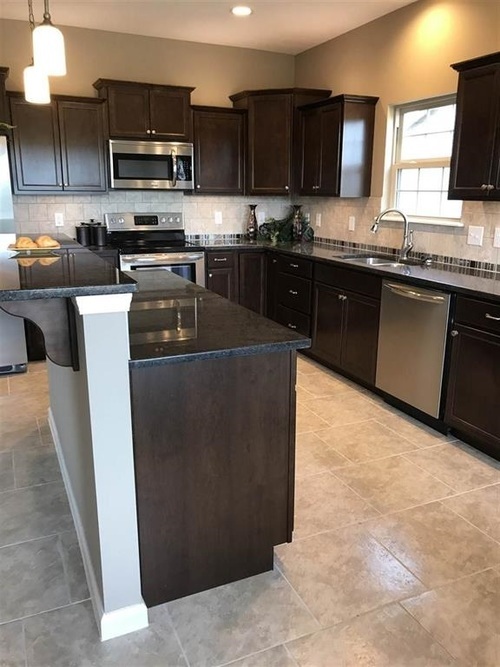 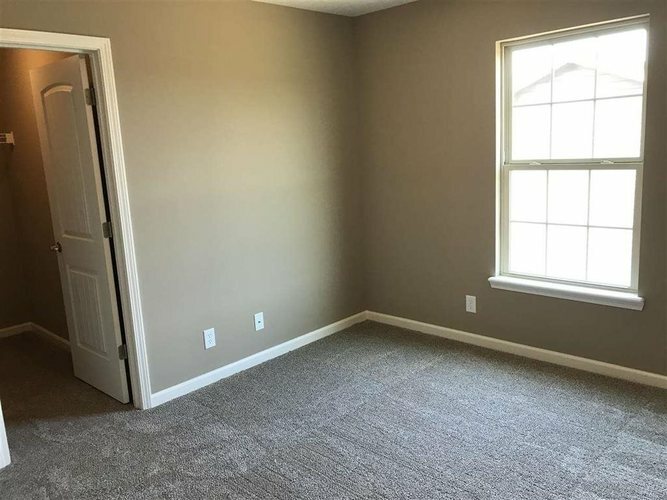 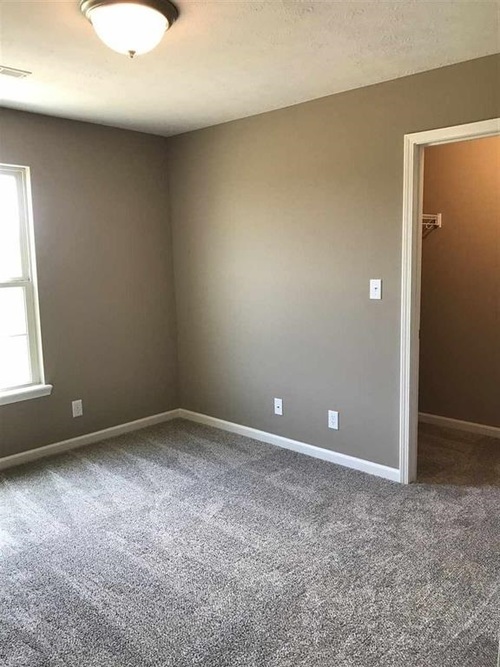 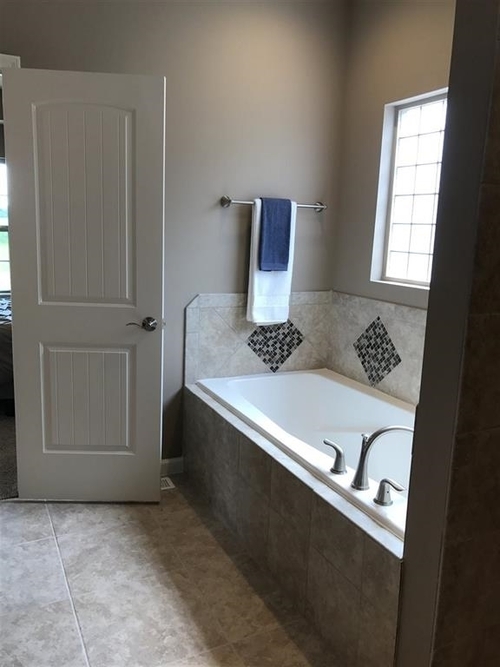 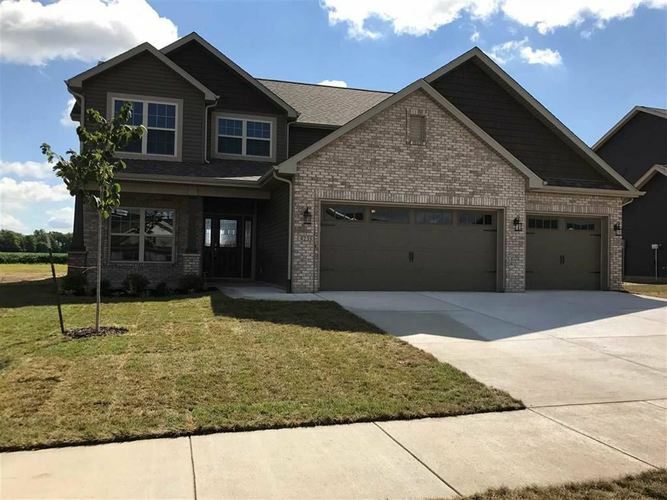 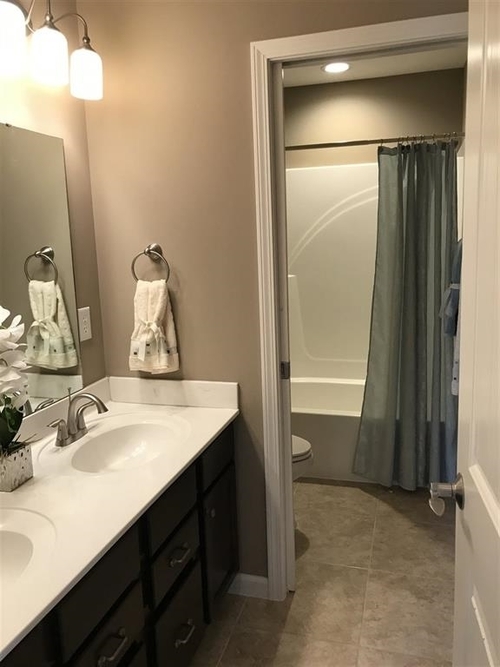 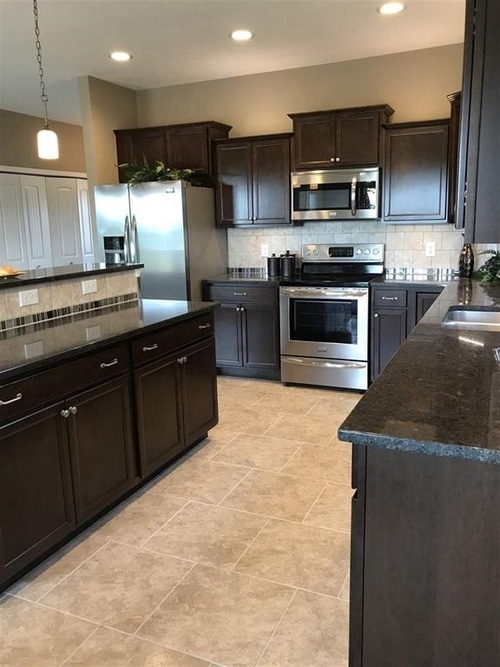 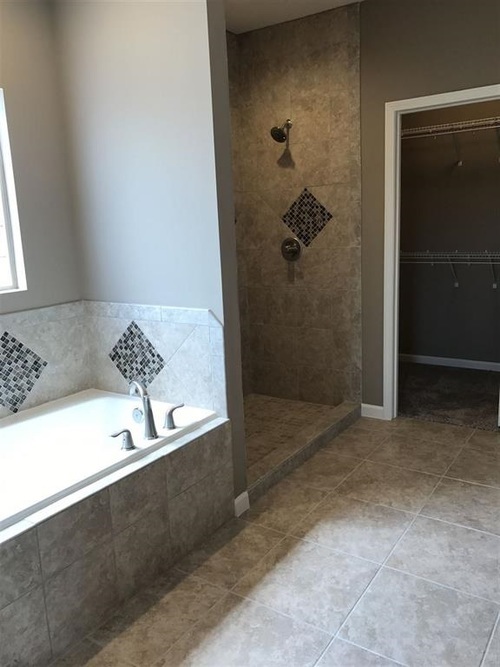 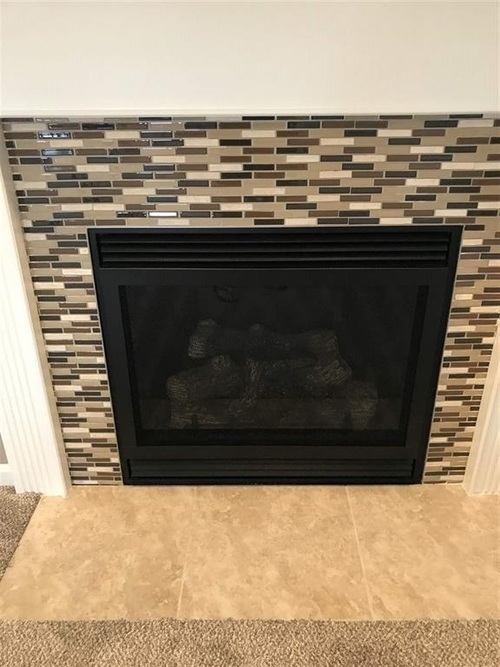 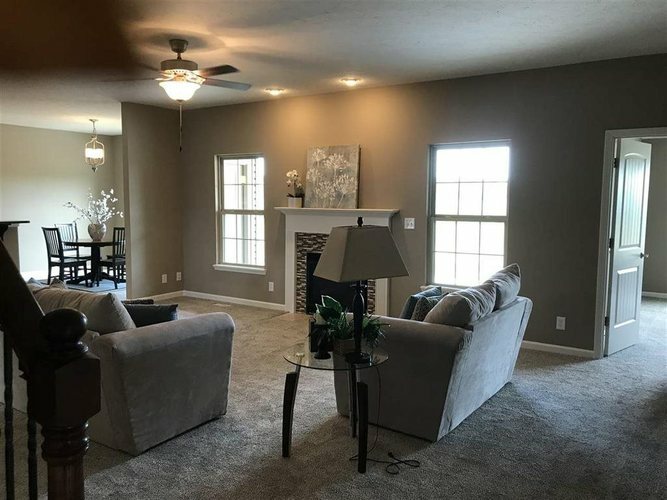 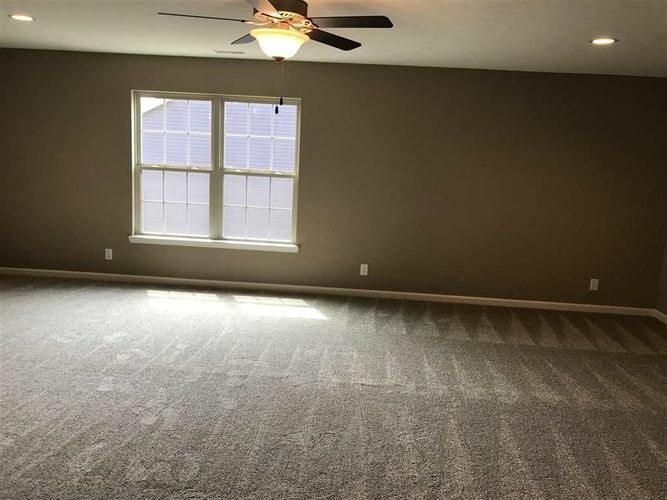 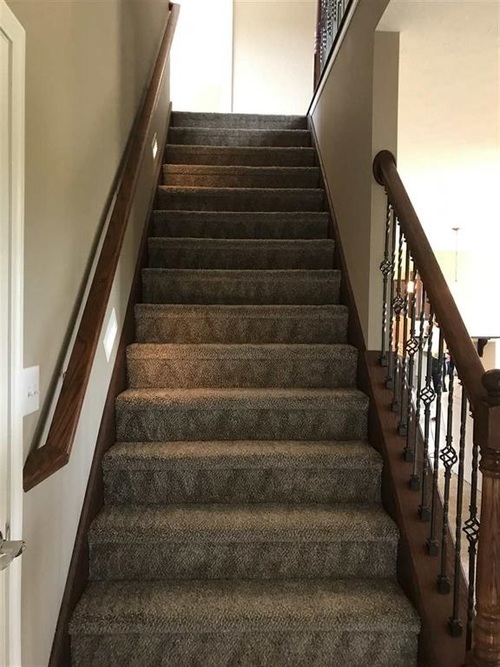 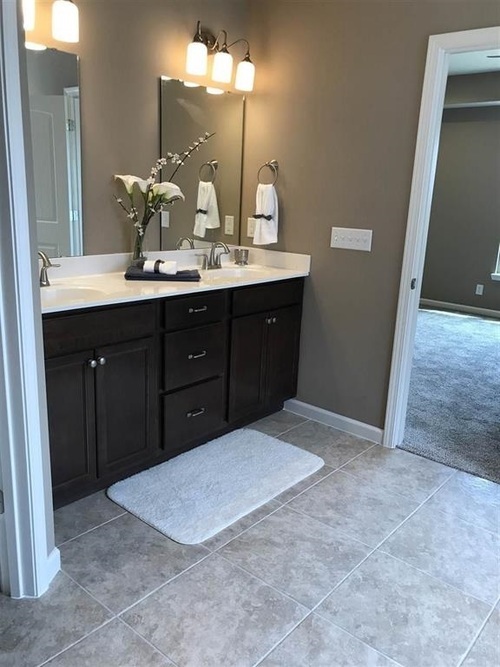 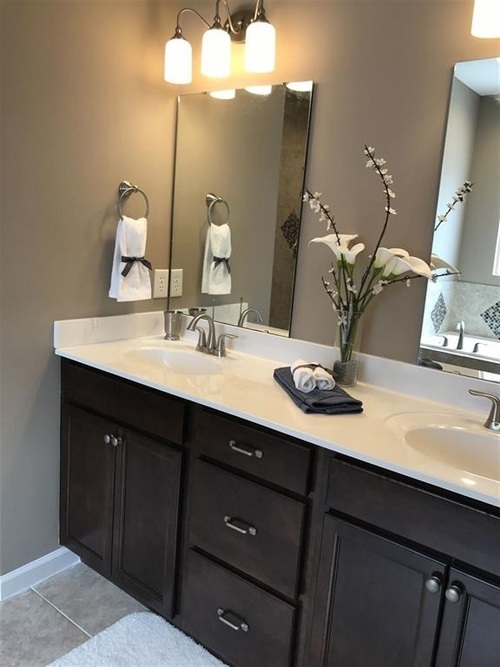 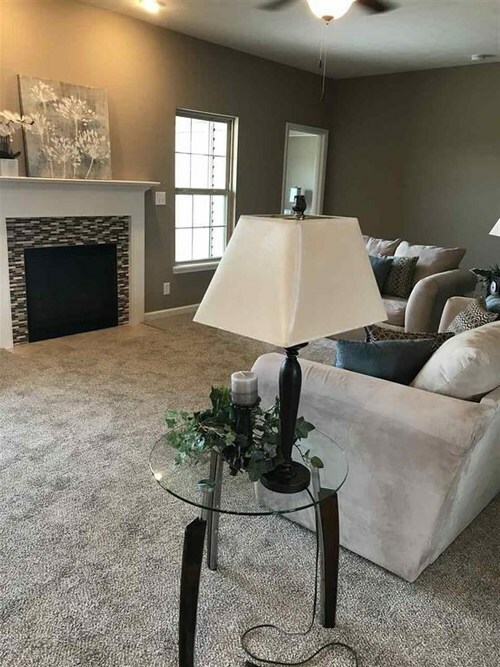 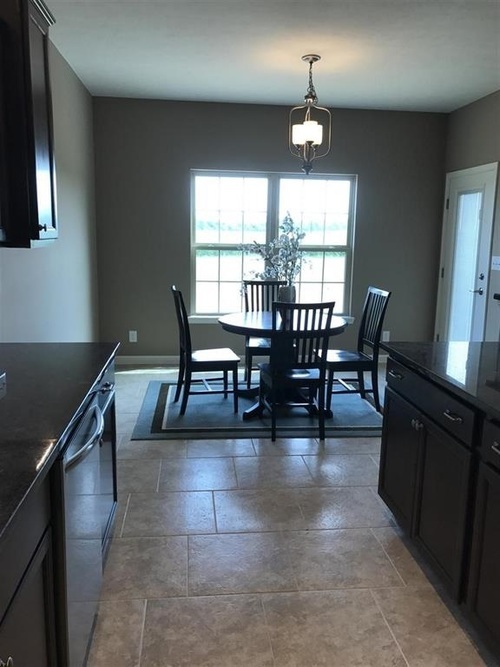 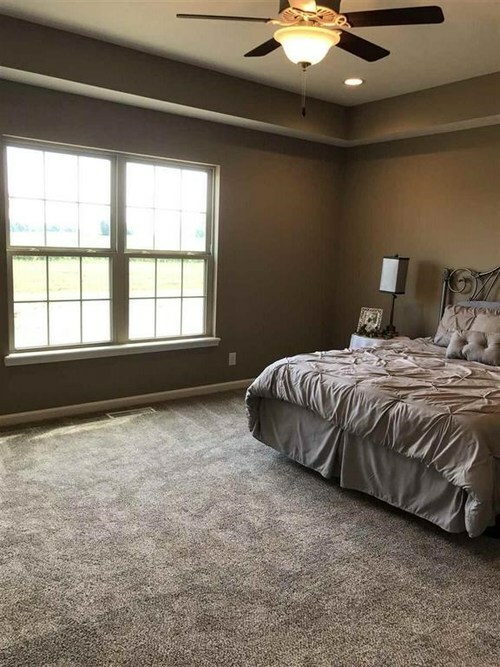 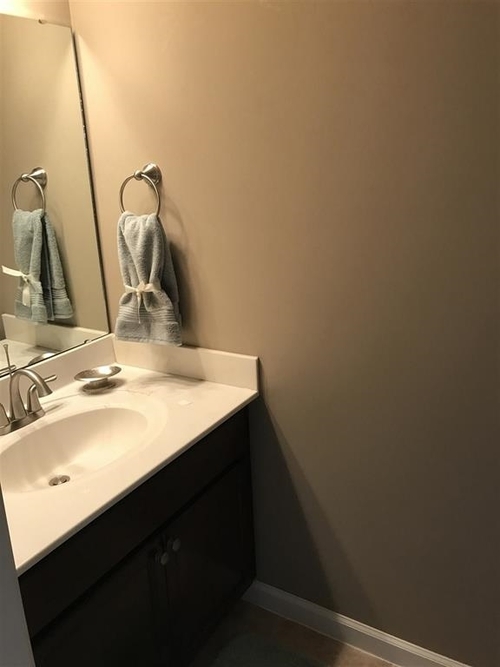 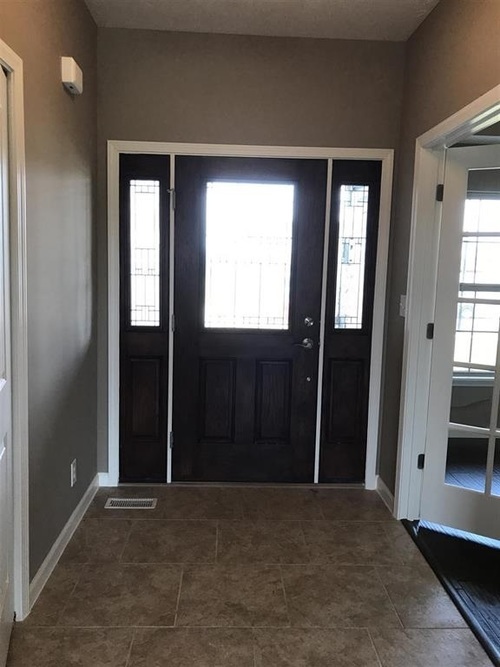 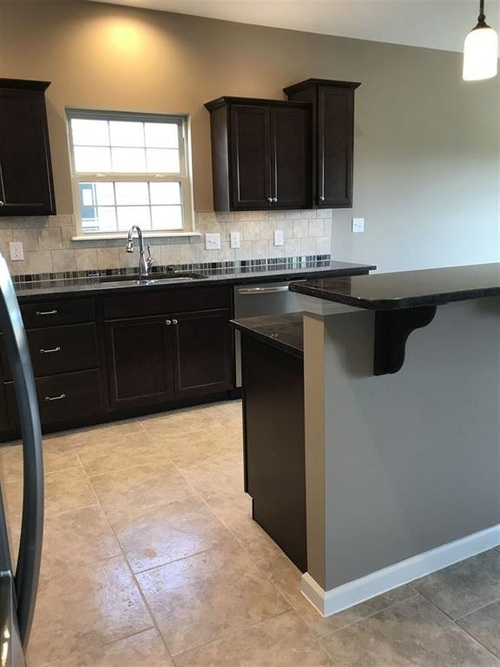 This home features 4 bedrooms plus a den, large great room, with gas log fireplace, beautiful kitchen with an island, staggered cabinets with over and under cabinet lights, 1 floor master with trayed ceiling, walk in closet, double vanity, tiled shower and separate tub. 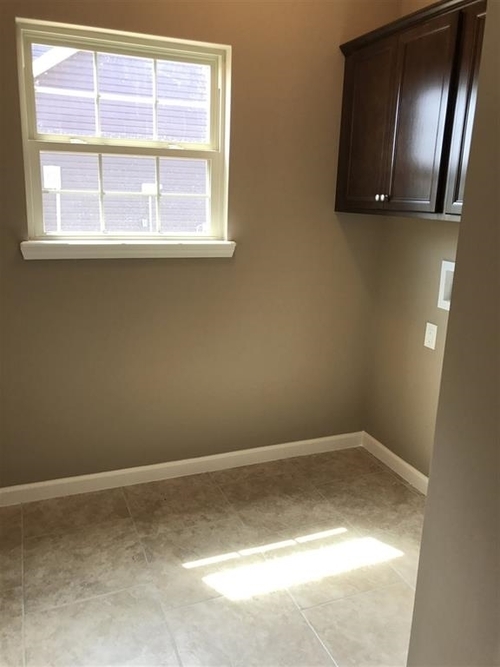 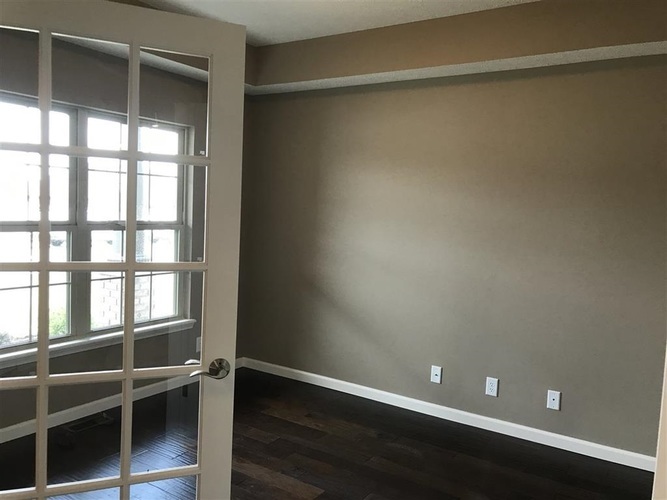 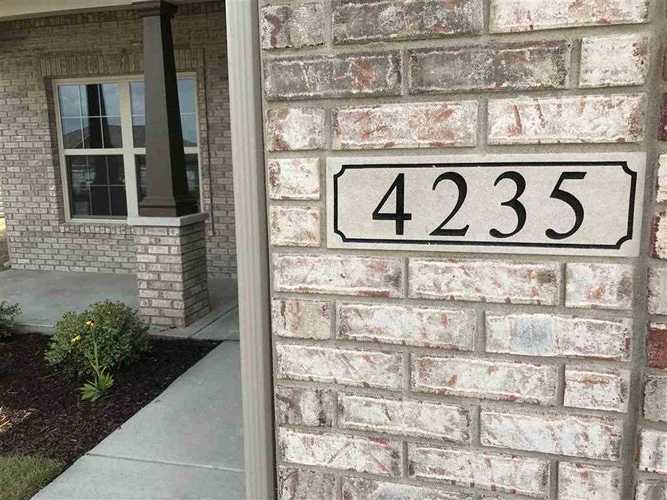 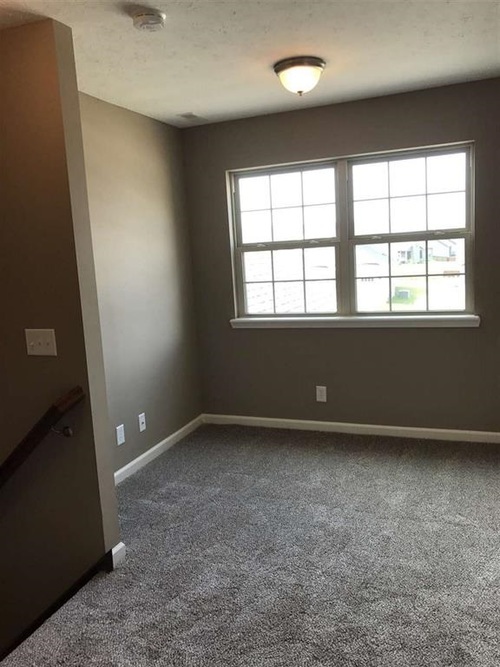 Head upstairs to 3 bedrooms, bonus room & a study loft area. 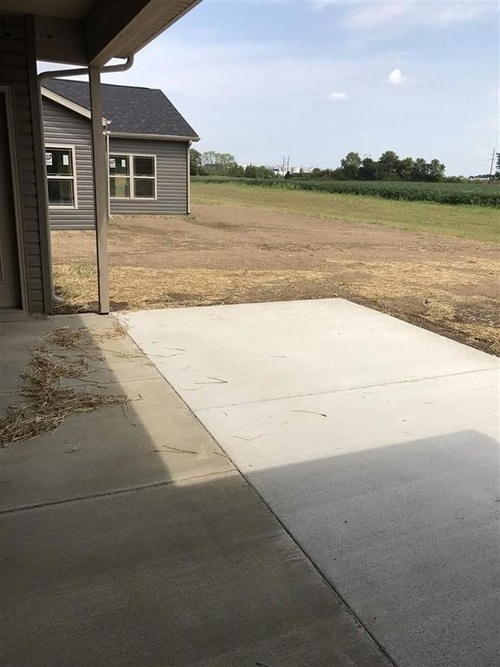 Irrigation system in the front yard with nice porch in the rear and a 3 car garage!